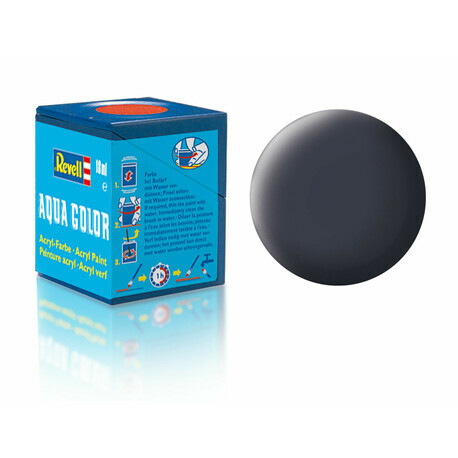 - You can easily over-paint these colors over the original emails without any complications while keeping the proper drying time, e-mail and Aqua Color but you can not mix together. - You can apply the colors with a brush and, thanks to their uniform coverage, there is no problem. - The end result is completely comparable to the use of email colors.